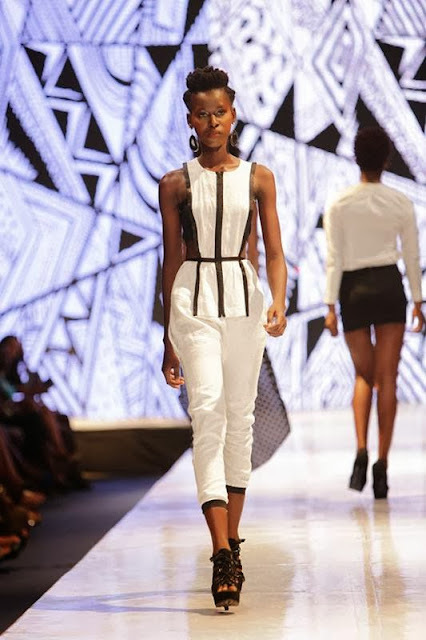 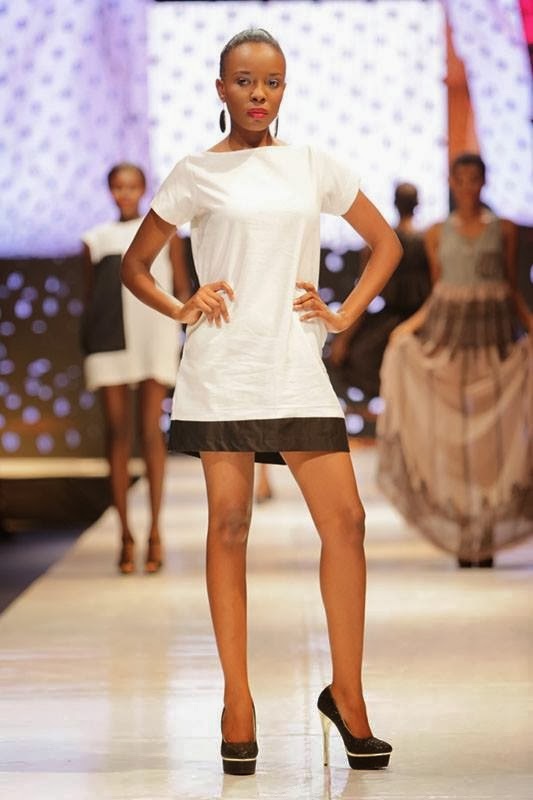 April rust is one one of the fastest rising fashion brands in Ghana. 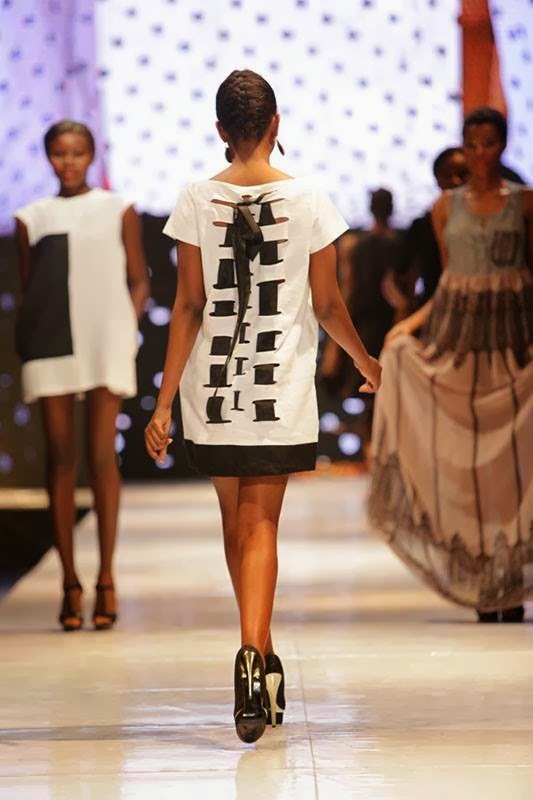 The brand is all about bringing out a woman's chic,feminine and playful side. 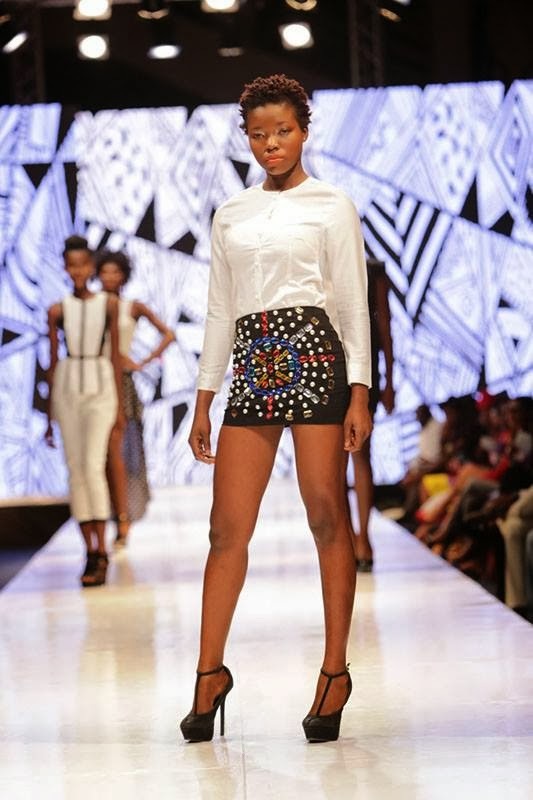 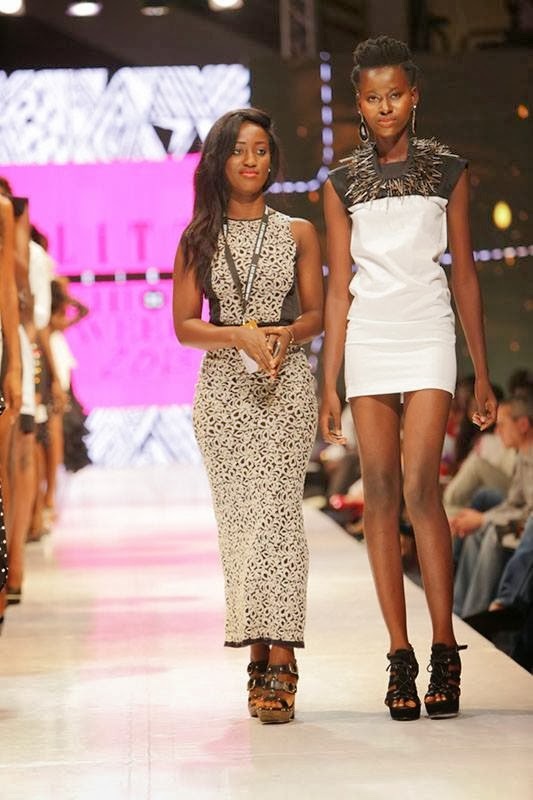 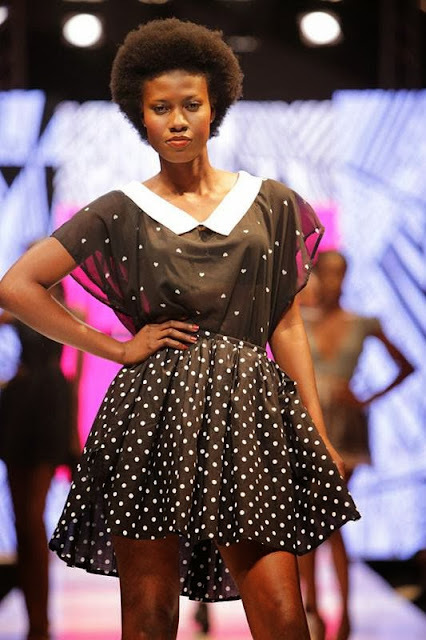 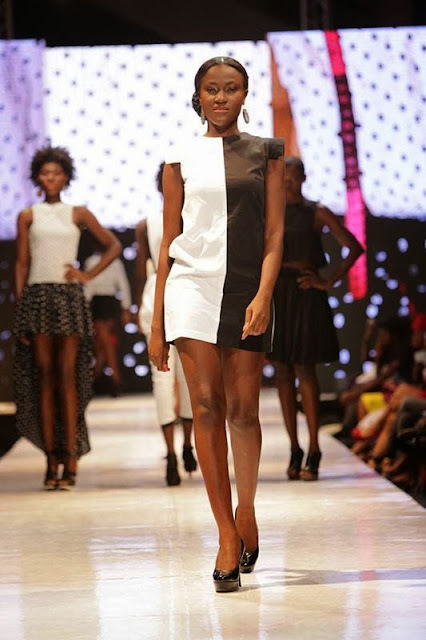 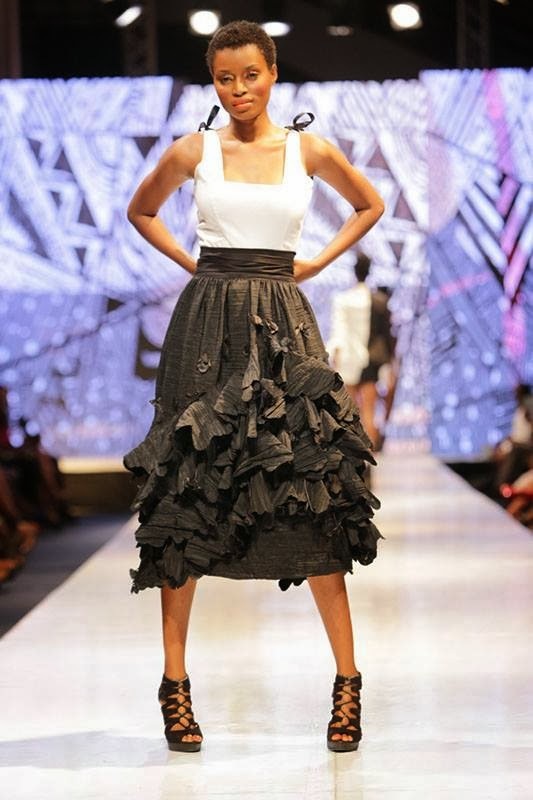 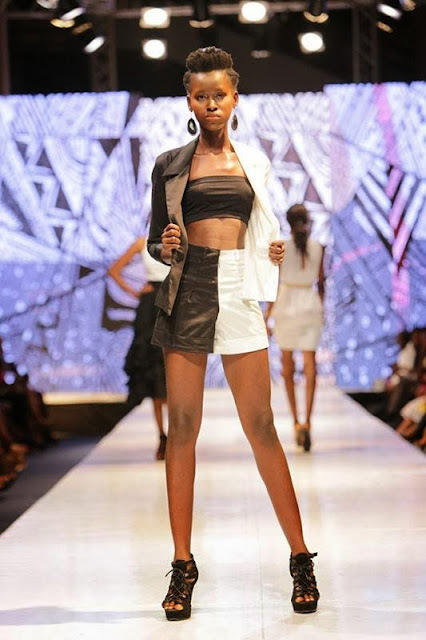 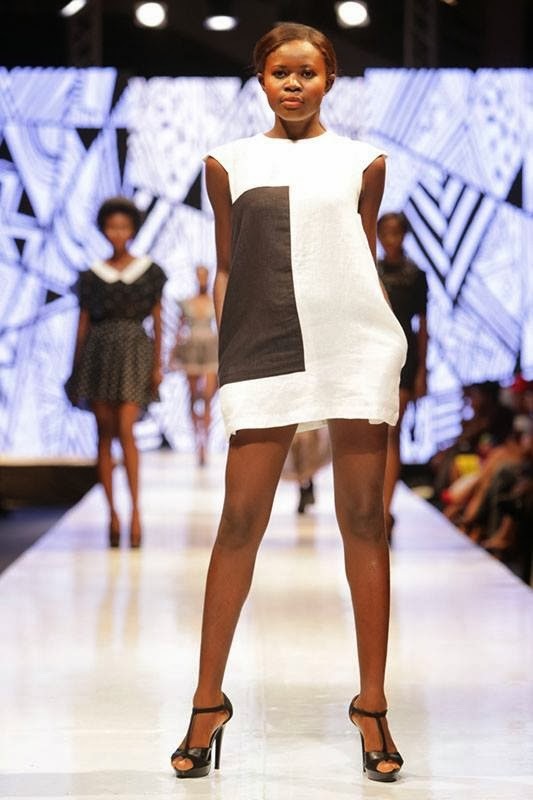 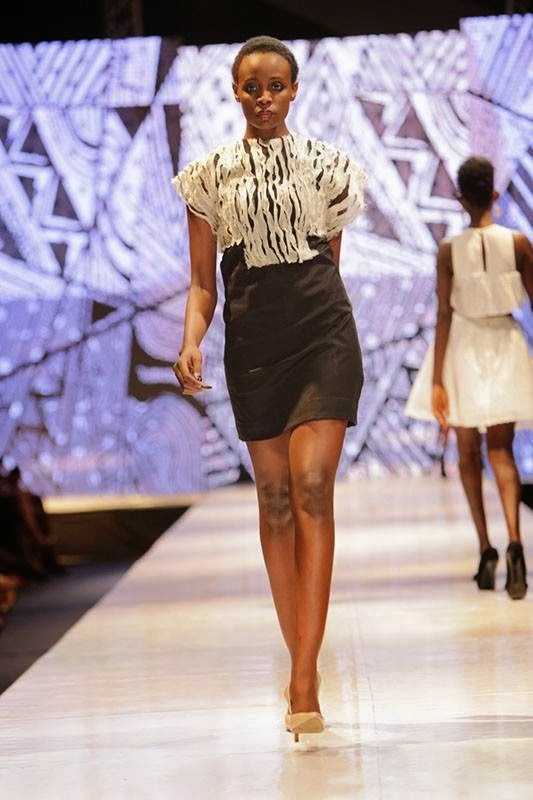 Enjoy their showcase at GAFW2013, pieces from their new collection.